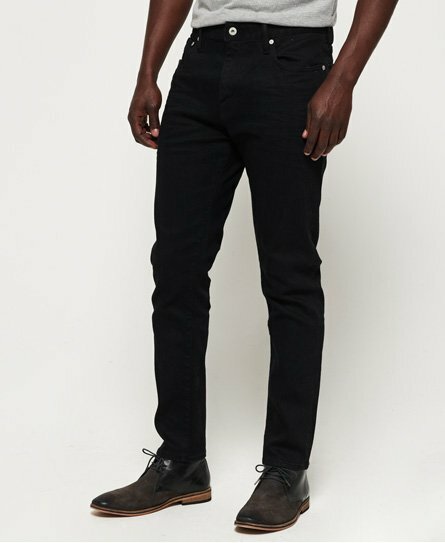 Take your denim game to the next level with a pair of black jeans for men. 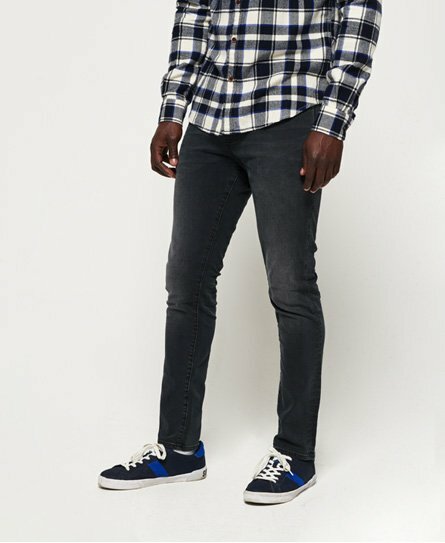 A true wardrobe staple, you will wear these all the time. 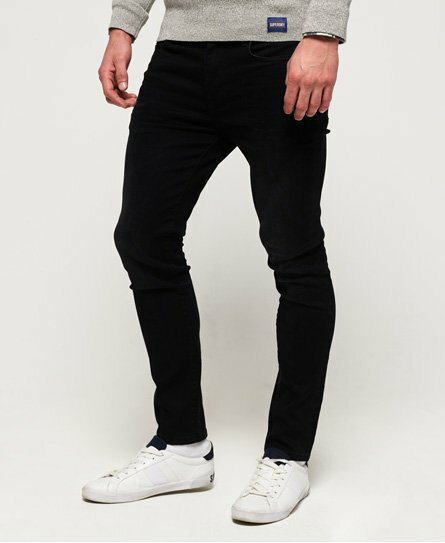 Mens black jeans come in your favourite fit and the classic colour means they go with anything. 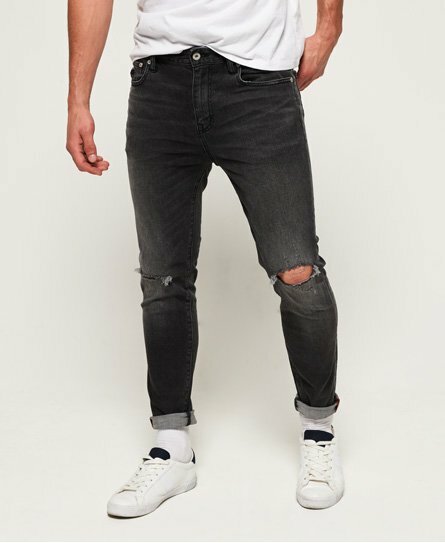 Whether you're after black skinny jeans, ripped black jeans or relaxed loose fit jeans, you're in the right place.